Shirley was born in South Wales, and is a Fellow of the Society of Scribes and Illuminators. She worked at the Calligraphy Centre with Donald Jackson, also teaching in the Adult Education System. 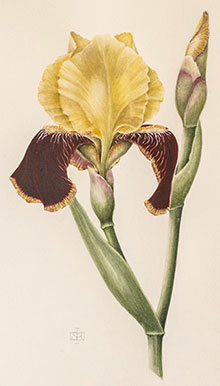 In 2007 she gained the Diploma in Botanical Painting at the English Gardening School. 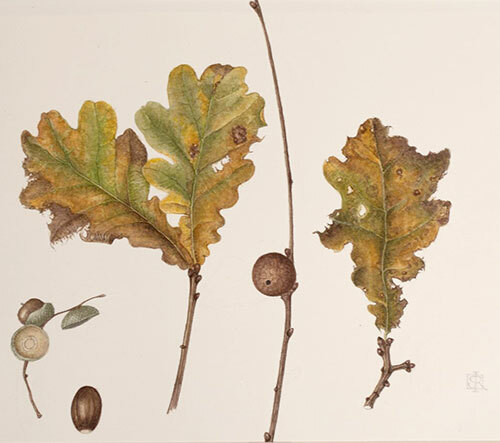 She is a Fellow of the Hampton Court Florilegium Society, and has a passion for painting nature in all it’s glory and decay.